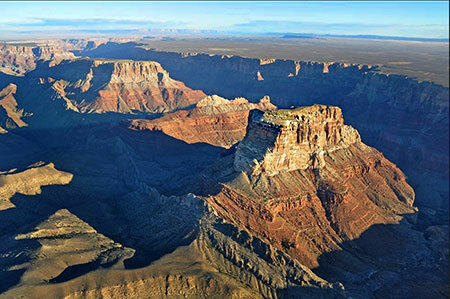 Please note: Morning snack, lunch, park entry fee and unlimited bottled water are included. 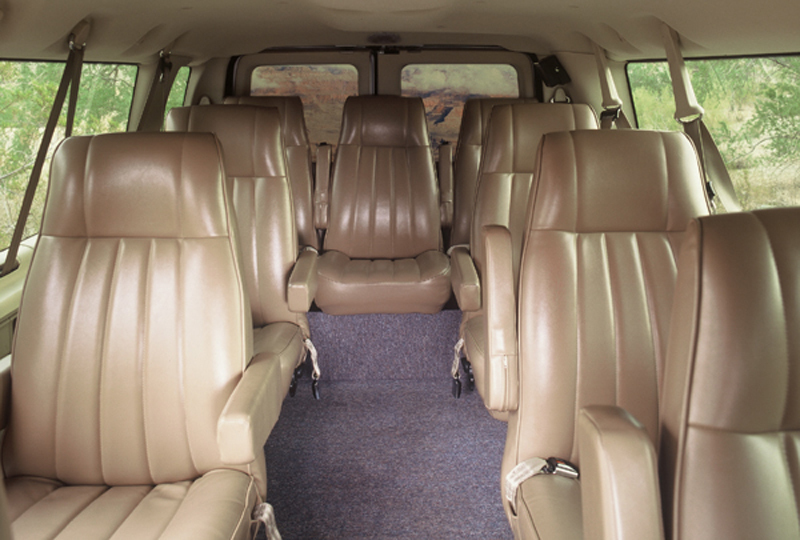 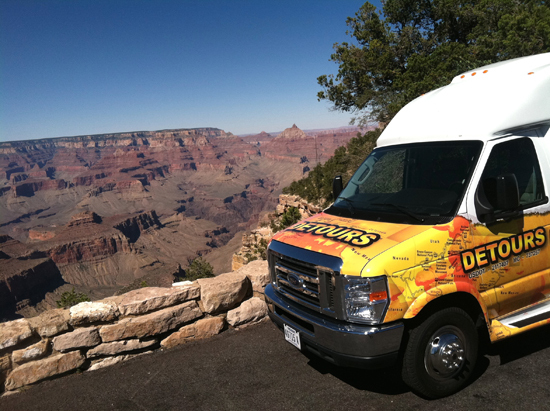 After departing the Las Vegas area, you will start your travel to Grand Canyon National Park through the Mojave Desert, across the Colorado River and along historic Route 66 inside a custom vehicle with individual leather captain's chairs made for comfort. 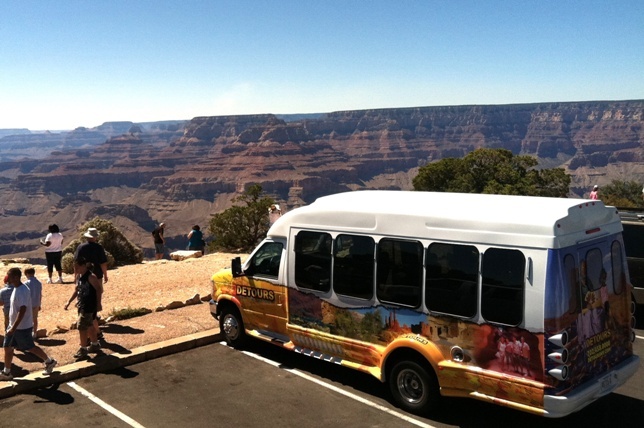 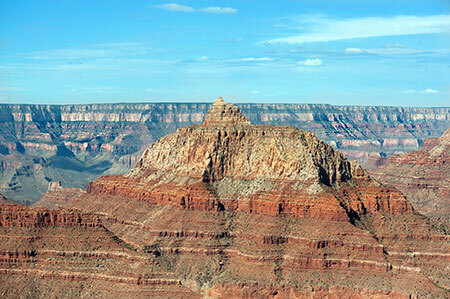 The tour's Grand Canyon experience offers the best views and three hours at the park with the opportunity to walk the Rim Trail, shop, have lunch or just take in the splendor of nature. 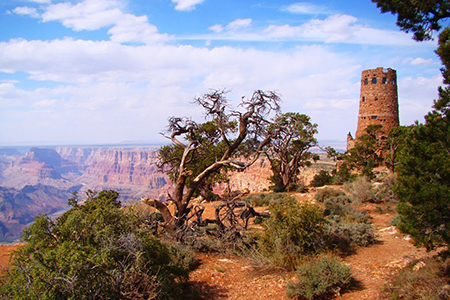 While in the Grand Canyon, explore a 30-mile section of road that winds along the rim of the canyon, showcasing the best rim views and history along the way. 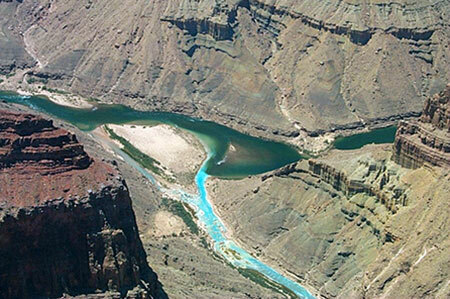 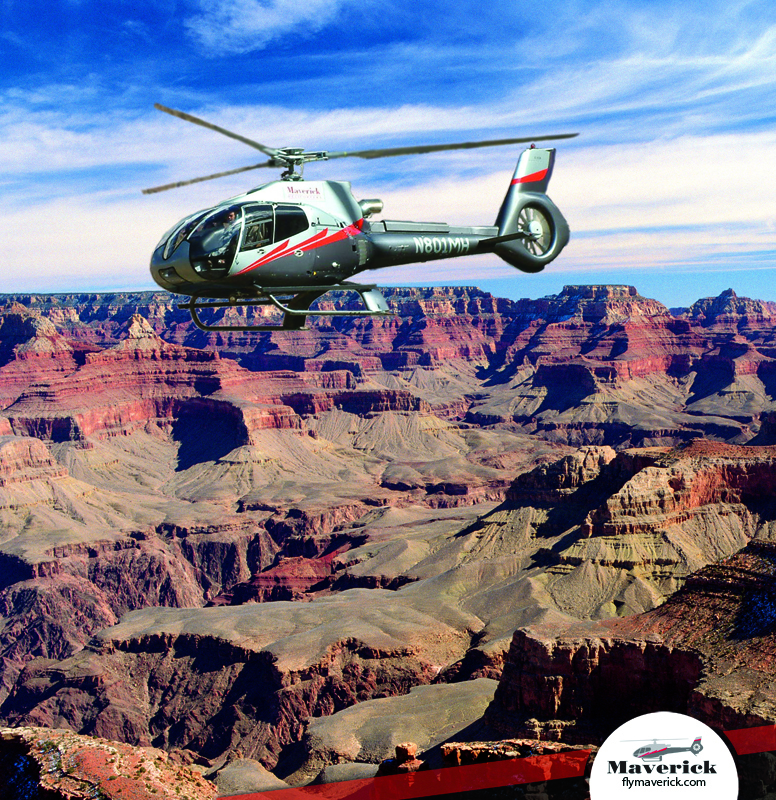 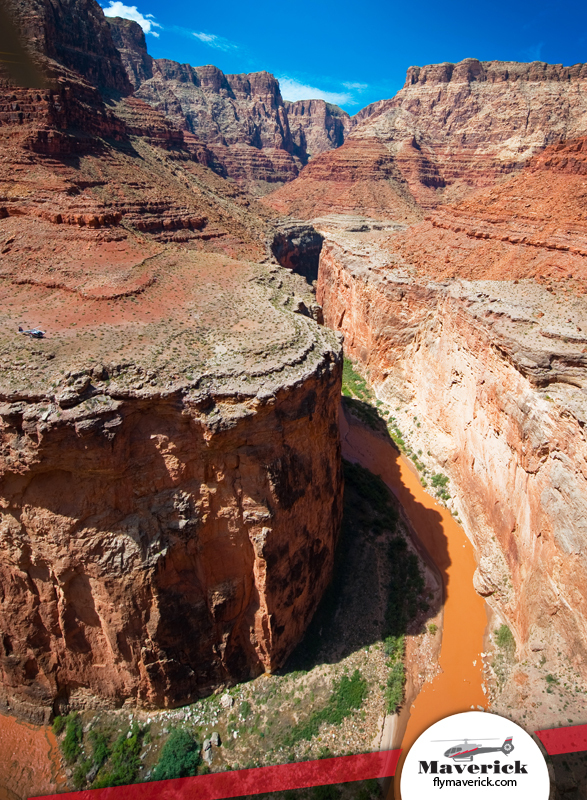 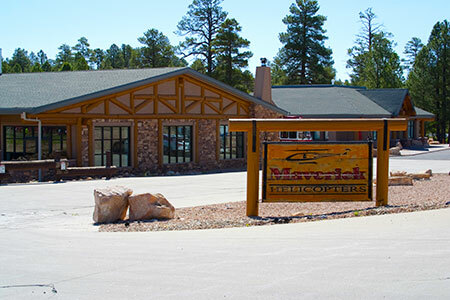 During your time in the canyon board a luxurious ECO-Star helicopter for a 45-minute flight over the grandest section of the entire 277 mile Grand Canyon. 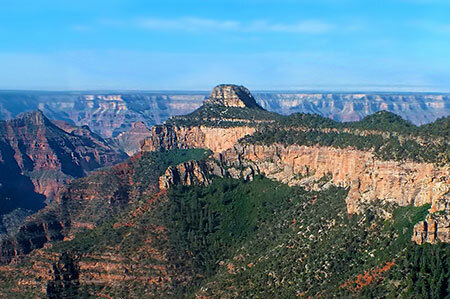 Your adventure is an 80 mile loop showcasing canyons, fault lines, and towering rock formations that are otherwise missed by many guests! 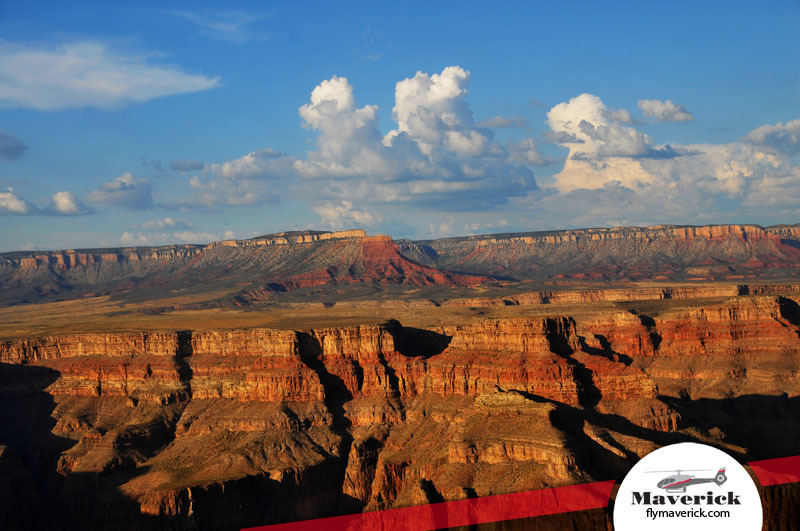 Experience amazing bird's-eye views with this Maverick adventure.